LANsmart - Network Cable Tester With Tone Generator & Port Finder & Length Meter & Wire Mapper & Short Location is a hi–tech, multi functional network cable tester. 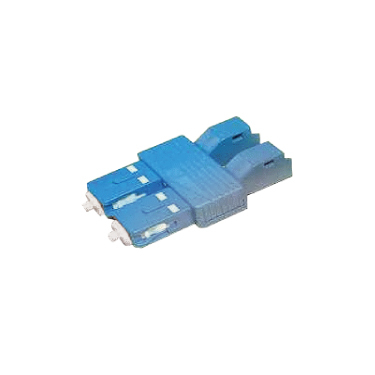 In addition to detecting basic wire faults like open, short, miss–wired and split pairs, it can also measure the cable length using TDR (Time Domain Reflectometers) technology in real time. 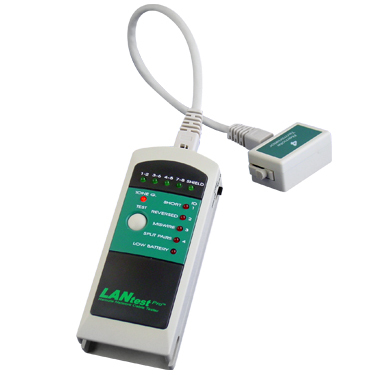 LANsmart - Network Cable Tester With Tone Generator & Port Finder & Length Meter & Wire Mapper & Short Location displays the results in pin–to–pin format. When there is any open/short faults in the cable, LANsmart will detect, locate, and display the faults. 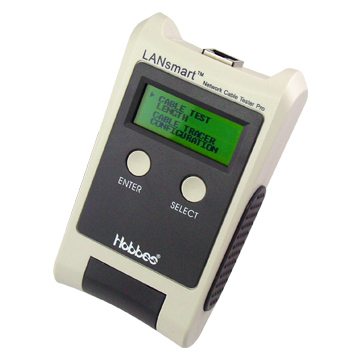 The LANtest Pro - Network Cable Tester With Tone Generator is a small hand held tester that enables the user to quickly read the status of Ethernet twisted pair cables. 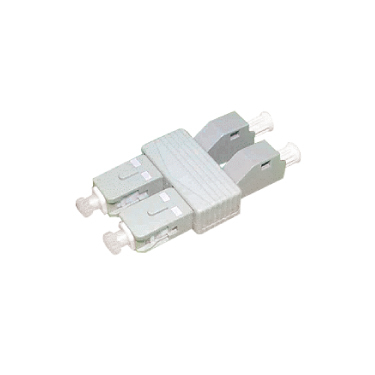 It tests for faults such as open, shorts, crossed pairs, reversed pairs and split pairs in seconds. The Tone Generator function can send a signal through your installed cables and the probe can then trace to locate the fault. 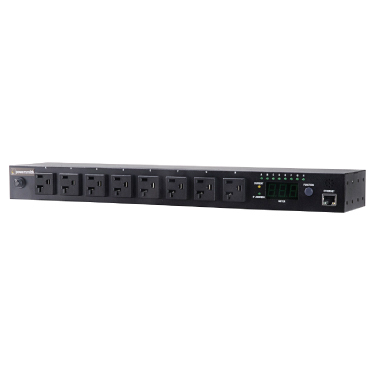 The LANtest Pro/IDT - Network Cable Tester With Tone Generator includes one master unit and four remote units easily operated by one person testing patch cords or installed cables.